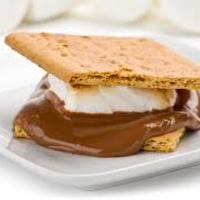 Great butterscotch/caramel smore flavor right away that just gets richer and richer as it steeps. Fantastic balance for such a simple recipe. Well done Emily! I still won't forgive you.